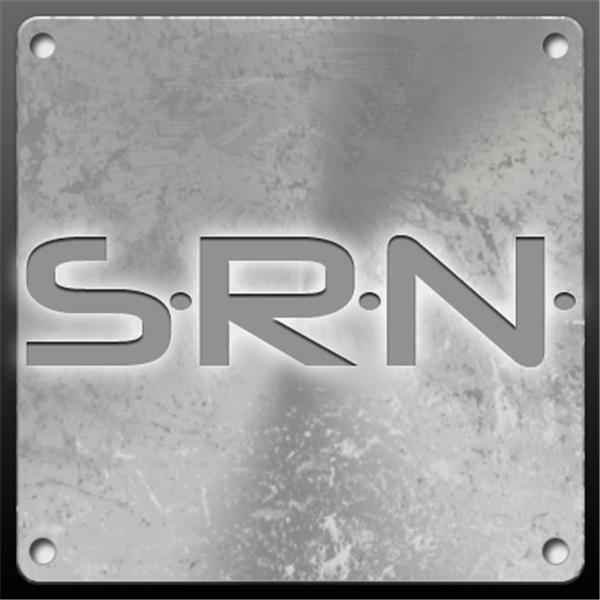 Welcome to, Survival Radio Network! Our Mission is to Motivate, Educate & Inspire the World! We have over 30 different shows dedicated to doing just that. Please be sure to drop by our website at www.survivalradionetwork.us for more information! Thank you for joining our Journey!